Carey Price had a season to forget in 2017-18. 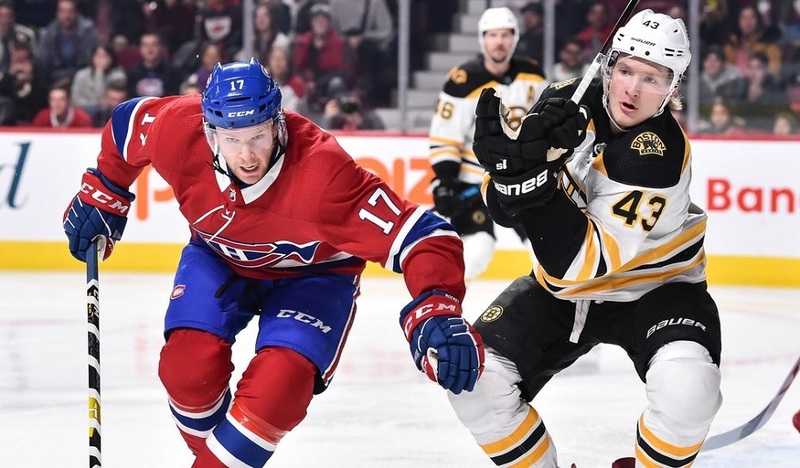 Now fully healthy, what type of rebound should the Habs expect from their franchise player? Players are supposed to come into training camp well-rested and ready for the grind of the regular season. That didn’t exactly happen with Price as he battled Chronic Fatigue Syndrome early on. Then he had a lower-body injury that kept him out for three more weeks (although that at least helped get rid of the fatigue). By the time December rolled around, he had a .500 points percentage but a GAA of 3.07 and a SV% of just .902. Things really didn’t get much better after that. Price sustained a concussion late in February that kept him out of action for more than a month. He wasn’t playing all that well leading up to it and was way worse afterwards; in his six post-concussion appearances, he put up a 4.02 GAA and a .878 SV%, numbers that don’t even compare favourably to ‘Red Light Racicot’ back in the day let alone any current NHL netminder. Suffice it to say, 2017-18 started off bad for Price and somehow ended a whole lot worse. Assuming he’s fully healthy (or even close), Price will enter the upcoming season as the undisputed starter despite the rocky ending to 2017-18. With the contract he’s on, they don’t have a choice even if Antti Niemi and/or Charlie Lindgren outperform him in training camp. At this point, the question becomes how many games should he be starting? Over the last three seasons that he has been healthy throughout, he has averaged 62 starts. As teams are starting to see some benefits to playing their backups more, is that too much? Claude Julien was known for running Tuukka Rask into the ground by the end of the regular season in Boston but between Niemi and Lindgren, the Habs should have at least competent play from the number two spot. It wouldn’t be shocking to see the team try to have him closer to the high 50’s in appearances, especially if they find themselves out of playoff contention relatively quickly. 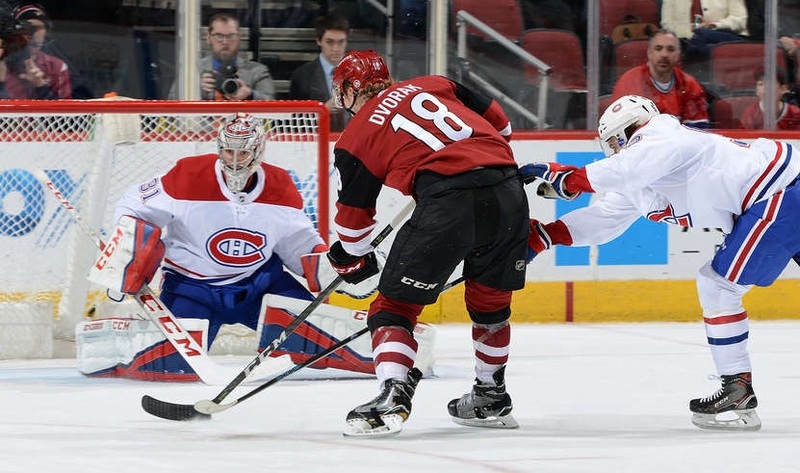 Is Price going to get back to his Vezina-like form? Have we already seen the end of his dominance with his penchant for soft, untimely goals that we saw last season becoming the new norm? The answer to both of these is probably no. Expecting Price to get back to top form is unrealistic given the state of Montreal’s defence corps. On the flip side, he can’t possibly be as bad as he was last year…right? For the last several years, Montreal has often been thought of as a contender in the division, largely due to Price who has been among the top goalies in the league when he’s on his game (if not the top goalie). Those expectations aren’t there this time around. 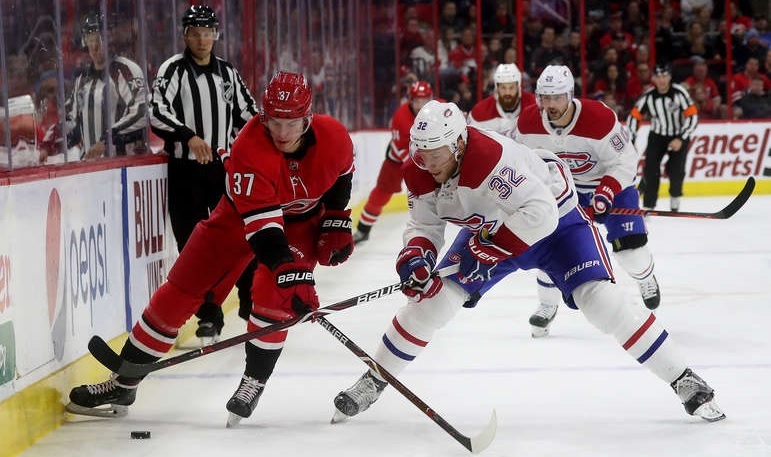 The Canadiens are expected to be a bottom feeder and while that may ease the pressure on him a little, it also craters his fantasy value. Instead of being one of the top few goalies off the board, Price now makes a lot more sense in that 1B/2A tier for fantasy teams. If he stays healthy, he’ll give you enough appearances to think of him as a starter but if the Habs are as bad as many expect them to be, there aren’t going to be a lot of wins while his GAA/SV% are going to be closer to the league average and not among the top few league-wide. That makes him a better bet in leagues with two goalie slots or a lot of required goalie GP per week – he’ll help you meet your quotas (and should have a lot of saves given the defence) but it’s going to be hard to count on much more than that. He’s still a must-draft player in all but the shallowest of leagues but he should be on the board a lot longer than you’re accustomed to seeing.